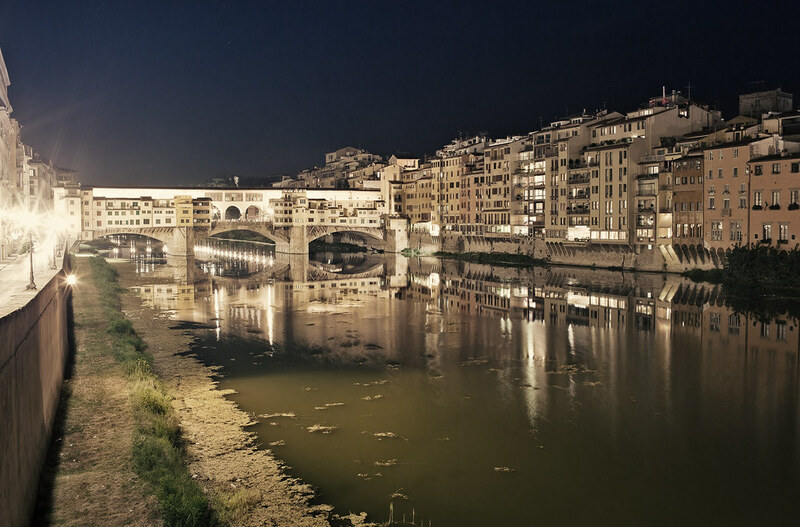 Un Semestre in Firenze: Nighttime Shooting! I've talked about it a lot, but I finally got around to doing some night time photography. 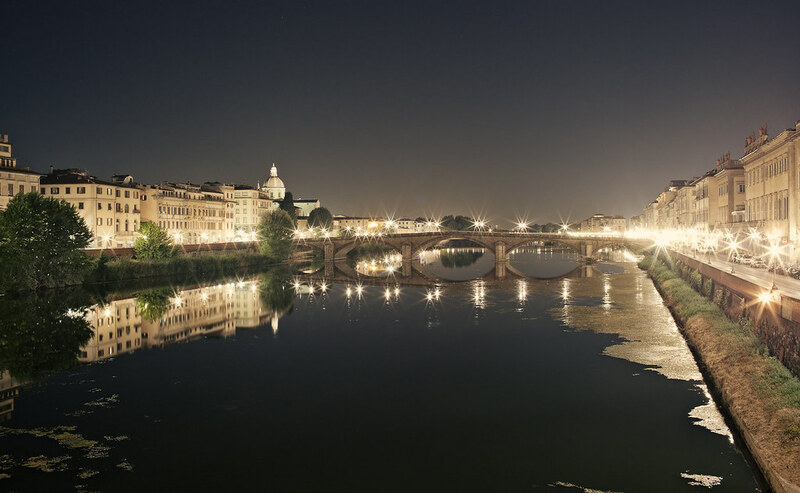 We headed down to the Arno River around 7pm and I took some photos down there. 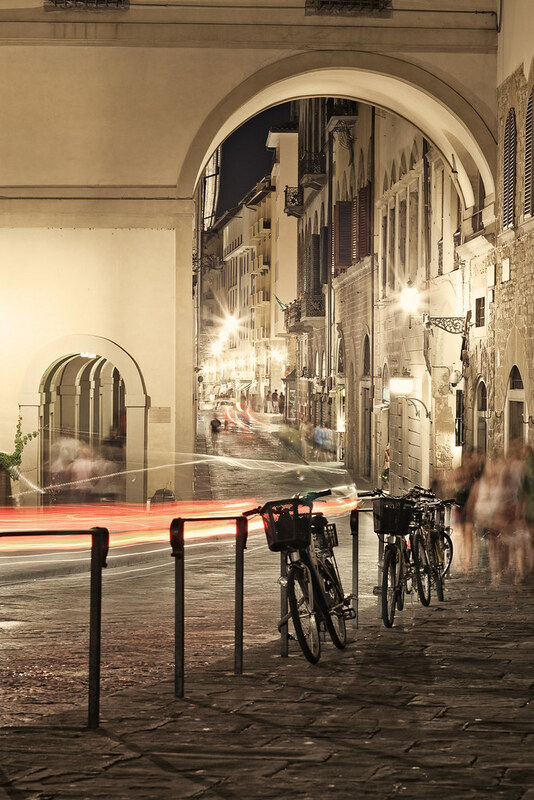 I took a few more of Santa Croce, but I forgot to focus (I know...) and they are all slightly out of focus. So, I'll have to re-shoot those one of these days. Today we visited a church which had an amazing view over the town. It killed me that I forgot my camera, but I'll surely be revisiting that site sooner or later. As always, check back soon and thanks for reading!